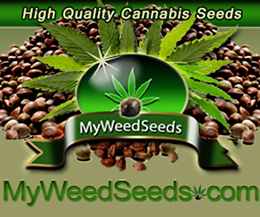 Undoubtedly marijuana spider mite control is a key concern among those who grow marijuana. Especially intimidating if you are just learning how to grow cannabis. Not only are they difficult to see with the naked eye, and equally difficult to treat. Complicated by the fact that spider mites reproduce very rapidly. Therefore easily overwhelming new growers and wreaking havoc on cannabis grows spider mites are no joke. Fortunately if you find it early and take action quickly you can quickly get rid of spider mites on cannabis plants. Easily the most annoying pest in cannabis cultivation spider mites are tiny approximately .04 inch long and can generally like the underside of leaves. 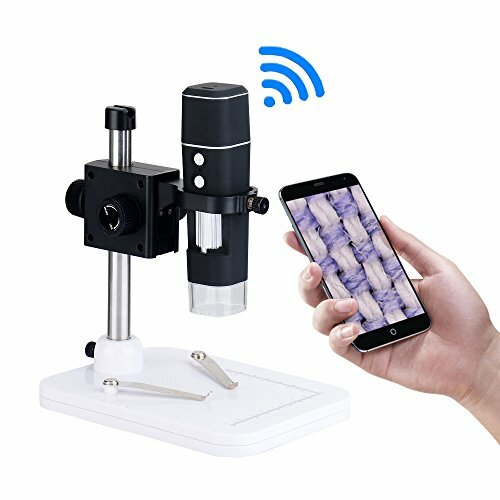 A handheld microscope is a godsend as they are hard to see. Chances are by the time you notice a spider mite problem you have a infestation in progress way which is why you have to check your plants often. As spider mites will drain the life force out of the plant resulting in altered growth, loss of vigor and slower growth rates. The most obvious spider mite signs can be found by examining your marijuana plants for tiny white to yellow specks which appear on the top of leaves a process called stippling. Additionally you will also notice spider webbing on your plants especially in a fully established spider mite infestation. A female spider mite can lay 20 plus eggs a day and therefore easy to have an absolute nightmare on your hands. Making matters worse is spider mites are spray resistant meaning they gain immunity to pesticides quickly. In fact often times the best solution is to throw the proverbial kitchen sink at this utilizing several different spider mite elimination methods. Obviously here an ounce of prevention goes a long way here which is why it is important to start out with a pest free environment. 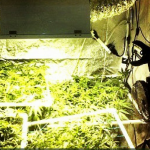 Keeping tools and indoor grow room or outdoor grow clean is a must. Luckily you don’t need a bunch of special cleaning supplies simply some general cleaner and Isopropyl alcohol 91% or higher works best. Easily keep your grow area clean by dipping dirty tools in a container of rubbing alcohol and then be sure to clean everything from walls, pots, floors and tools. Consider using sticky tanglefoot around marijuana pot edges, base of plant stems and at ends of drying lines. Temperatures play a big factor here so keep it below 60 with a high humidity to considerably slow down reproduction. Obviously removing leaves that are more than half damaged with help the plant on many levels. 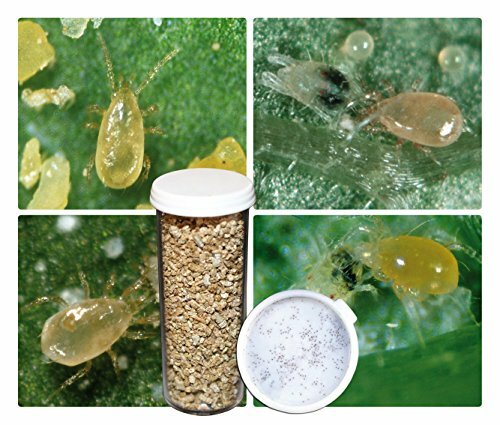 Experienced growers may consider using predatory mites which can be found at garden centers and widely available online. You have heard the old adage less is more and this is the case here too so a good initial step is to spray undersides of leaves during the morning with cold water. 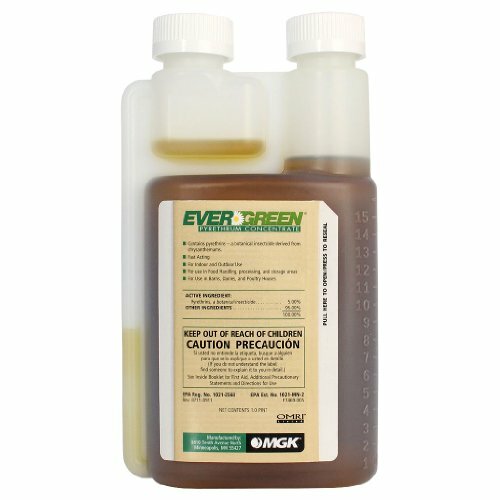 Moreover for better results try low ph water between 3 and 4. You can achieve this by adding vinegar, citric acid, nitric acid or even phosphoric acid. 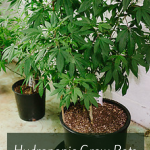 After testing, spray leaves liberally and the soil will not be effect the PH of the soil. 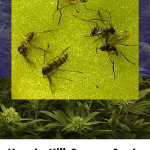 When it comes to treating spider mite on cannabis always use contact spider mite sprays. Contact sprays stay on the outside of the plant. 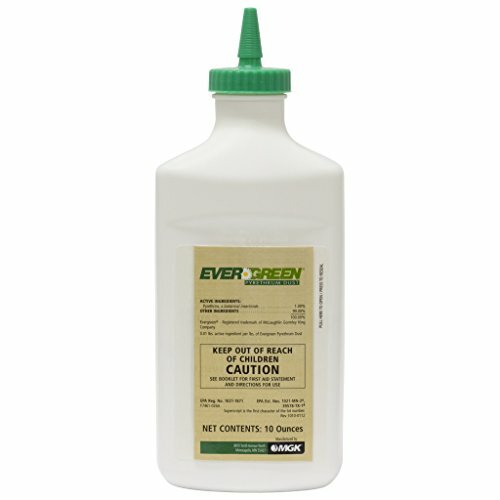 Avoid systemic spider mite sprays as they enter the system of the plant. On a side note I try to avoid systemic sprays whenever possible no matter what I am growing. 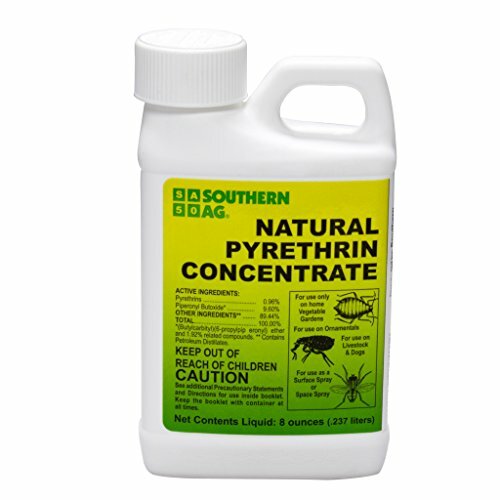 Do keep in mind that you will probably need to spray multiple times because both eggs and larvae must be completely covered to eliminate spider mites fully. 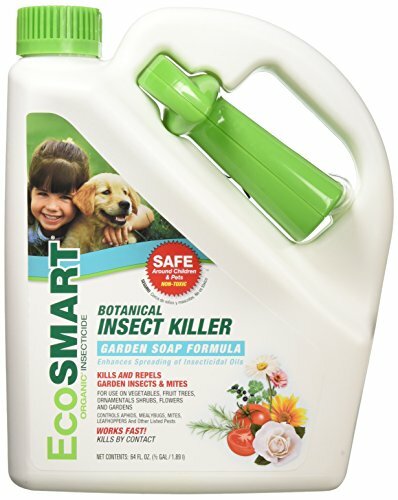 Insecticidal soaps may be a good option here as they are non toxic for both plants and mammals. 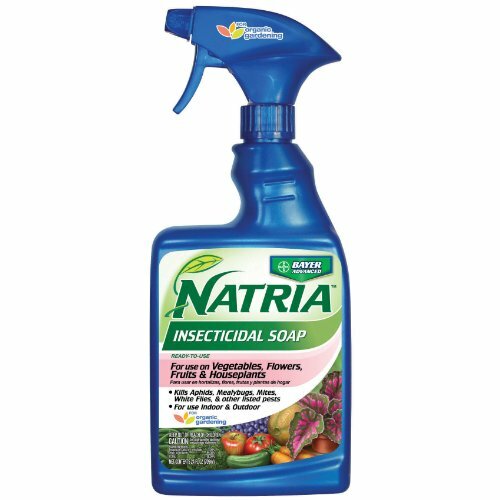 The goal here is to find insecticidal soaps that are made with fatty acids containing potassium salt. 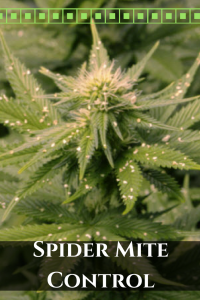 Ideal for light marijuana spider mite infestations. 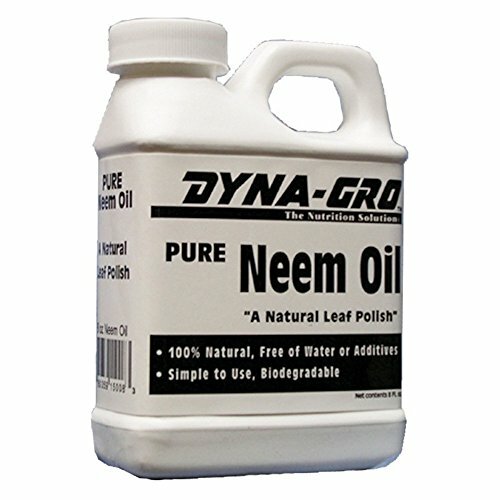 An industry standard, products that are made with pyrethrum or neem oil work well for stronger contact sprays. 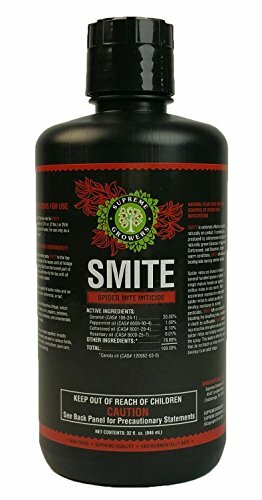 If you suspect a large infestation start here. All these oils are typically plant based. 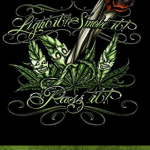 Some swear by horticultural oil but that is only recommended for experienced growers. 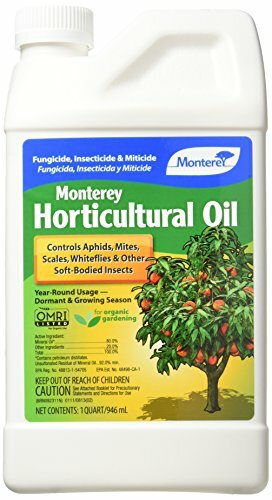 Homemade Spider Mite Sprays are a good idea if you have things like citrus oil, hot pepper, dr. bronners soap, garlic , liquid seaweed and stuff of the like. 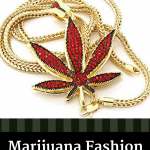 Pinterest cannabis boards or online has some really good recipes however It is more cost effective and time saving to get something with a known track record. 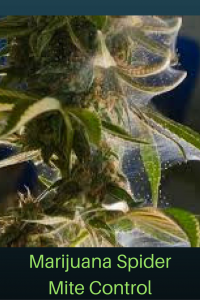 Overall when treating and preventing spider mites on marijuana it is a matter of having a clean grow area to start with along with constantly checking your plants and taking quick but thorough action to eliminate spider mites quickly. Thanks glad you dropped in! Spider mites are tough but this article is spot on! Pun intended!